Teyonna Aiken is a native New Yorker who grew up in the tough streets of Brooklyn NY. Growing up fatherless in a single parent home she had to mature quickly and stand tall in the face of adversity in order to make it to where she is today. The crack cocaine era of the 80's claimed her childhood as her father fell victim to the drug causing a ripple effect of violence, pain, abandonment issues, and low self esteem. While looking for love in all the wrong places resulted in many tears, fights, unhealthy relationships, and even teenage pregnancy it did not break her. Instead, it shaped her testimony and helped her to be the voice of young girls and women who grew up fatherless yet still remain fearless & fabulous. 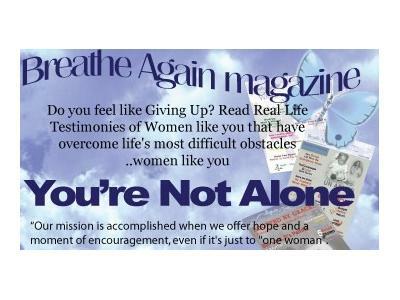 Thanks to an almighty God and a strong mother her story is one that mirrors the lives of young girls all over the world. 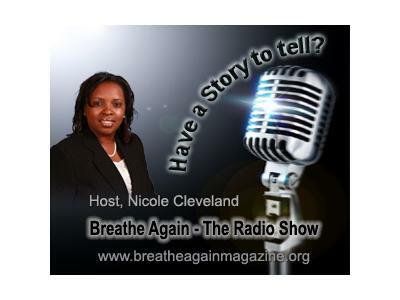 Listen as host, Nicole Cleveland chats with her about drug addiction, broken families, and growing up fatherless. Teyonna is also the founder of Molding Minds Ministries. Molding Minds is a faith based community organization that aims to empower people to reach their God given potential and purpose.